If you already have a login from our other course, Writing Winning Press Releases, you can go directly to this page and login for the course. 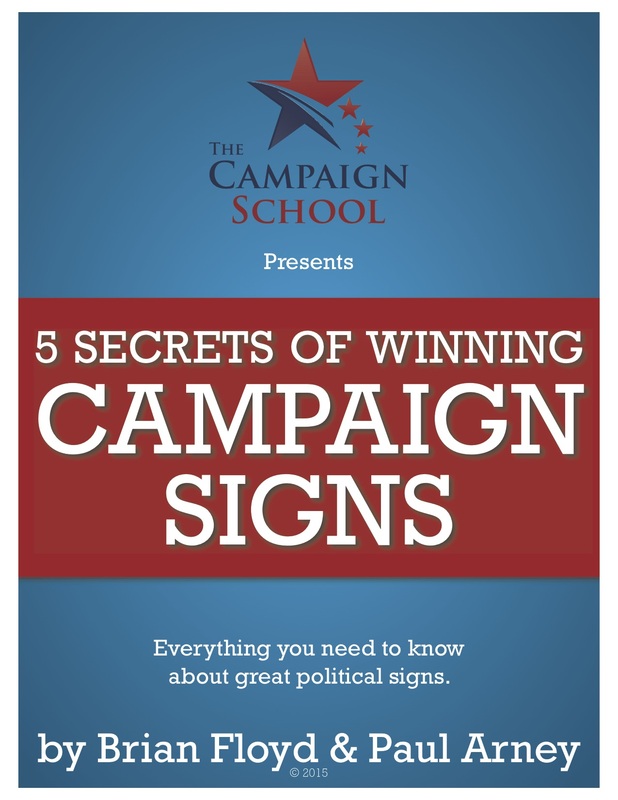 If you do not have a login, fill in the form below to get immediate free access to Secrets of a Winning Political Campaign Stump Speech. Once you’re registered, you can access the training course by tapping this link.